للمسافرين الذين يرغبون أن يعيشو كل ما تقدمه روتوروا, Hamurana Lodge Boutique Hotel هو الخيار الأمثل. يحظى هذا الفندق ذو 4.5 نجمات بمكان ممتاز يسمح بالوصول إلى المعالم السياحية الأكبر في المدينة، فهو يبعد مسافة 15km عن صخب المدينة. يضفي محيط الفندق اللطيف وقربه من ‪Surico Alpaca‬, بحيرة روتوروا, حديقة أجرودوم الترفيهية سحراً خاصاً على هذا الفندق. يعمل Hamurana Lodge Boutique Hotel على ضمان إقامة مريحة لضيوفه من خلال خدماته الممتازة وحسن ضيافته. لضمان راحة ضيوفه، يقدم الفندق الخدمات التالية: واي فاي مجاني في جميع الغرف, خدمة التنظيف يوميًا, مدفأة, خدمة سيارات الأجرة, واي فاي في المناطق العامة . تعكس غرف الفندق البالغ عددها 7 المنتشرة في 3 طوابق جواً من الدفء والألفة.خدمات عصرية مثل تلفزيون بشاشة مسطحة, اتصال لاسلكي بشبكة الإنترنت (مجاني), حوض الاسترخاء, غرف لغير المدخنين, مكيف هواء موجودة في بعض الغرف المختارة. إن مركز للياقة البدنية, مسار جولف - ضمن 3 كم, حمام سباحة خارجي, تدليك, ملعب تنس هو المكان الأمثل في الفندق للاسترخاء وتفريغ طاقتك بعد نهار طويل. استمتع بخدمات لا يعلى عليها وعنوان ذو اعتبار في Hamurana Lodge Boutique Hotel . Unique British style facility, welcoming hosts and a large own garden which hosts a few horses and sheeps, even accessible from heli. If u want to combine ur Rotorua experience with unique NZ country side feel, this is the one. Only downside is the breakfast is a bit too simple, but the small bar on the 1st floor is making this up. it is really a best place for relax. Clean and comfortable, friendly staff, green sarrounding. 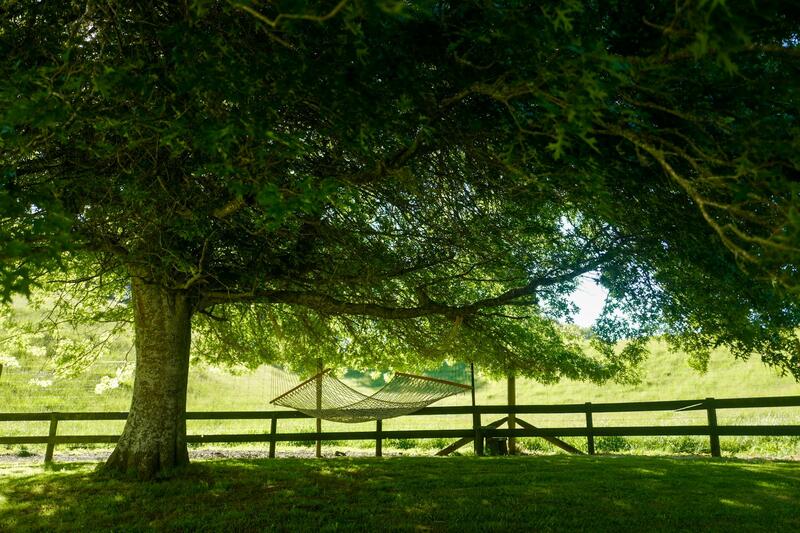 It’s a delight when you’ve been driving through New Zealand’s amazing scenery for hours and pull onto a property that is just as lovely with green pastures, bamboo groves, flowers, and animals wandering about. The lodge itself isn’t very modern but it was cozy and provided everything we needed for a comfortable stay. After breakfast we had a nice short walk around the grounds and enjoyed saying hello to horses and alpacas. The staff is the friendliest and most helpful we’ve encountered in New Zealand so far. We’d definitely stay again on our next opportunity. Thanks for your kind words. It was neat you could enjoy the property. Safe travels and best wishes James G.M. 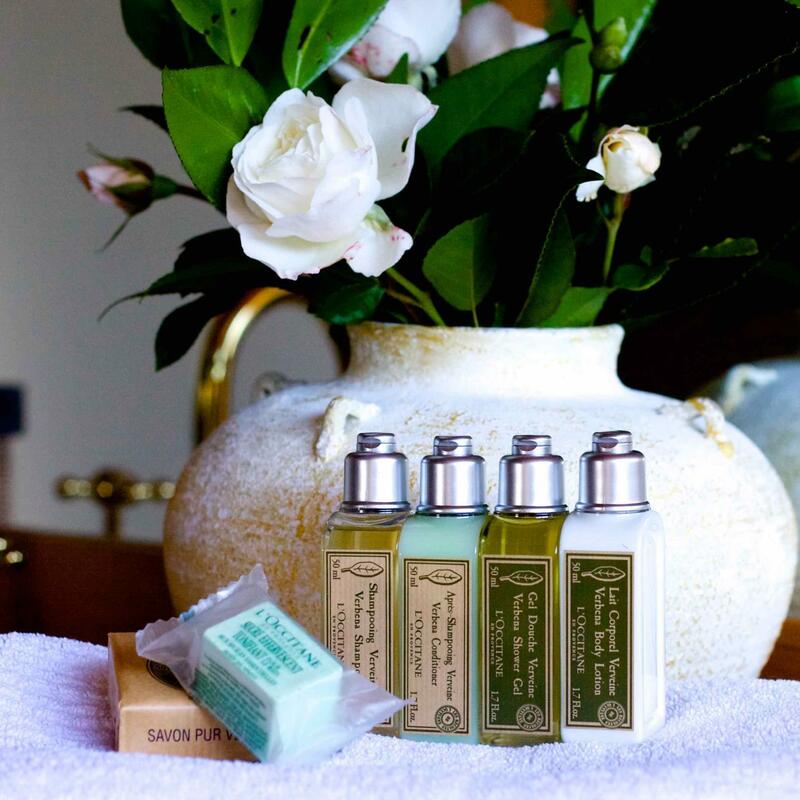 This 5-star hotel experience is beyond our expectation. We booked the hotel for our 20th marriage anniversary, we are so merrily surprised that James has gave us free upgrade to the amazing superior suite. We love every moments we stayed at this hotel. Its garden view is breath-taking; the room is spacious, clean and comfortable. James greeted us at the stairs when our car arrived and he kindly carried our luggage to the room upstairs, he is so professional and reminds me of the Drama of "Abbey downton" . We'll cherish our unforgettable memory here at Hamurana Lodge Boutique Hotel. Thank you! Friendly helpful staff. So very accommodating. Beautiful, quiet and peaceful. Need better TV choices, like BBC news. This place is a gem. One of the most charming hotels we have ever visited (and we travel A LOT). 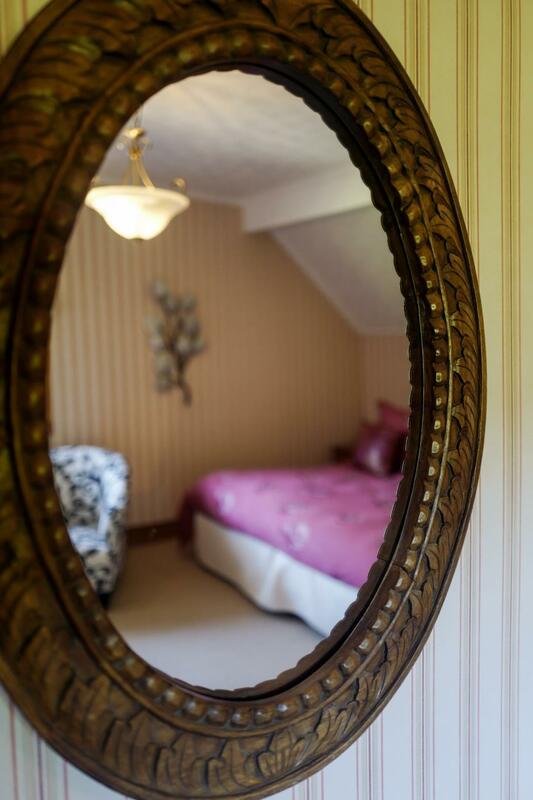 It has the appeal of a small British bed and breakfast but with the facilities of a boutique hotel. The manager of the hotel was extremely nice and helpful with recommendations and local knowledge. It is a bit away from the center of the city so it is quiet and very relaxing. They have a nice continental breakfast with fresh fruit, warm croissants, and eggs cooked to order. We would love to come back here and spend more time in the property. James, our host, was absolutely amazing. He gave our honeymoon stay not just the whipped cream and cherry on top, but as many sprinkles as he could. If i am ever back in the area, I will certainly be coming back! Pleasantly surprised by an upgrade to suite when we arrived. Had a big bathtub for a nice hotbath. Furnishing was quaint and nice. Bed was super comfortable. Wine provided in the room was excellent. Breakfast was simple but spot on. Patrick was the consumate host. Accommodating and polite and always willing to assist to make our stay better. The hotel is set in large grounds and it felt like we had the whole place to ourselves. The staff were very attentive and waiting on the steps of the hotel to get us whenever we arrived. Great atmosphere in this hotel. Would recommend for couples. We felt like we’re visiting family, from Patrick greeting us as we drove up to Cory carrying our luggage to the car. The service, food and knowledge of the area made everything perfect. The view out our room was fantastic so much better than staying in town. The property is just beautiful and kept in great condition, I would highly recommend this to my friends and colleagues. We loved our time staying at the Hamurana Lodge. The highlight was the wonderful and helpful staff. In particular, Emir (sorry if I misspelled your name) and Michelle were awesome. The grounds are beautiful and lush. The Lodge is located a bit out of Rotorua but it wasn't an issue because we had a car to get around. 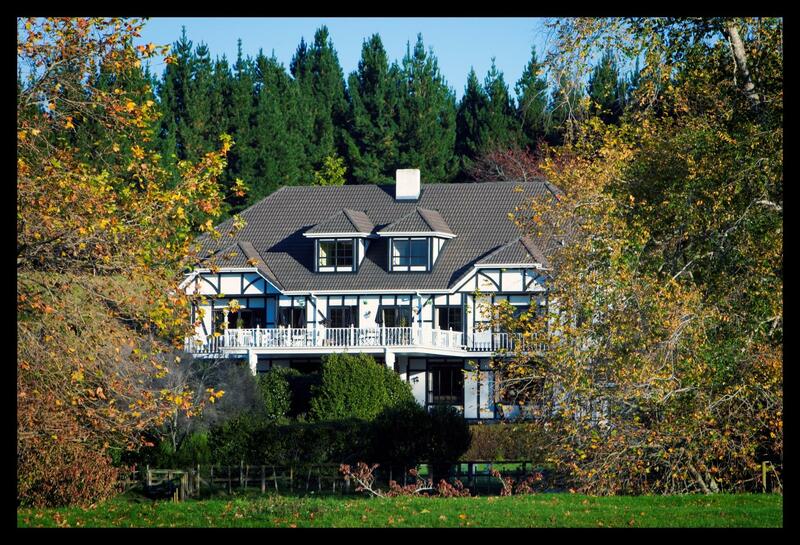 I'd recommend staying here to anyone looking for a countryside get away near Rotorua. The rooms, grounds, and staff are wonderful. Beautiful hotel - room and gournds were absolutely lovely. Close to great restaurants. Great base for Rotorua adventures (NZ natural wonders abound). This place is an absolute ripper! Sitting on a beautiful piece of land, when you arrive the host is standing at the top of the stairs to greet you. From that moment on you are treated like royalty. I was originally planning on staying in the centre of Rotorua ... I am so glad that I did not but rather stayed here - just 10 minutes from the city. It is peaceful, it has everything you need and it is like staying in a private mansion. I couldn't recommend it more highly.